As Jones played in and around New Orleans, he caught the ear of fellow New Orleans musician Harry Connick Jr. 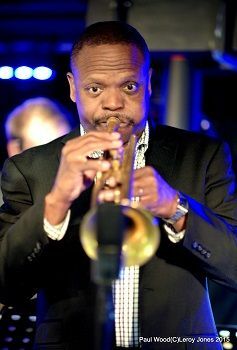 The latter invited Jones to join his orchestra. Jones went on to tour with Connick for more than 17 years. 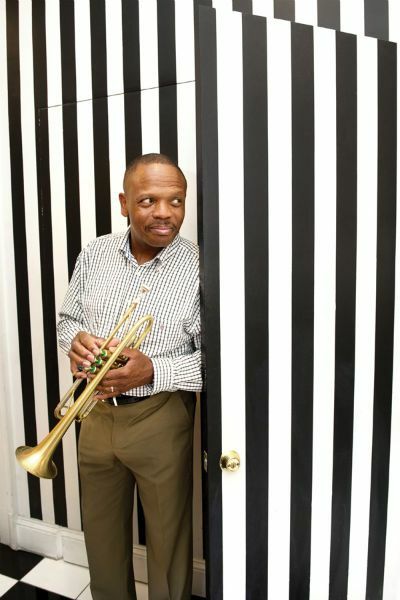 Over this span, Jones recorded over 20 albums with Harry Connick Jr’s band. The musical partnership also lead to Leroy recording two of his own studio albums, starting his own quintet, and eventually becoming the opening band for Harry Connick’s Jr. big band. In the midst of touring the world and building a global fan base that recognizes Leroy’s unique sound, the film captures Leroy meeting his now wife Katja Toivola, who is from Finland and in New Orleans working on a dissertation about brass band music. 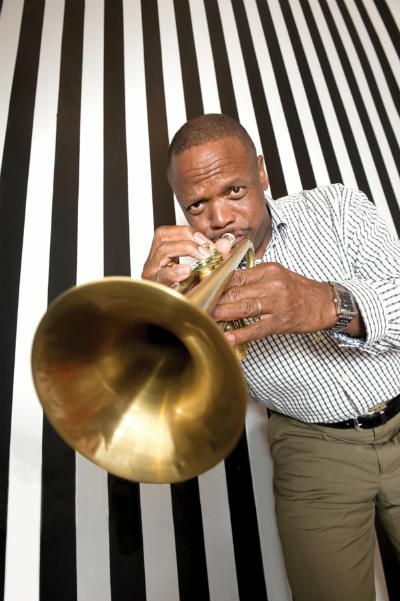 As fate would have it – with her love of brass band music – she ended up meeting with Leroy Jones and continued to visit New Orleans over the ensuing years. Now they both play together in Leroy’s jazz quintet, with Leroy on trumpet and Katja on trombone. 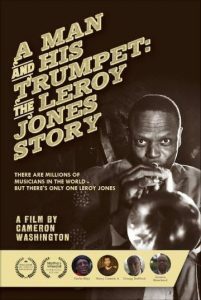 A decade after the storm that nearly destroyed his beloved city, Jones is navigating life as both a world renowned musician and a citizen amidst a rapidly changing New Orleans. 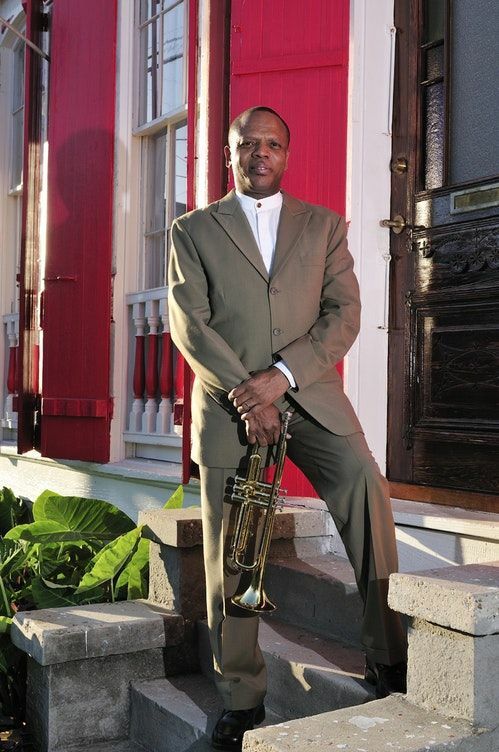 The film capture concludes with an examination of what it’s like to live and work in post-Katrina New Orleans as a hall-of-fame trumpeter and jazz musician. With interviews from Blanchard, Connick, Herlin Riley and others, A Man and His Trumpet burnishes the legend of an exceptional New Orleanian: an era-defining trumpeter with a tone “like blazing silk,” a continuing source of amazement and inspiration and good vibes. 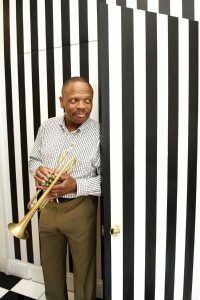 A Man and His Trumpet: The Leroy Jones Story was completed in May of 2018 and has since been screened at selected film festivals, including the San Francisco Black Film Festival, the Martha’s Vineyard Film and Music Festival in June 2018, and the North Carolina Black Film Festival last month. 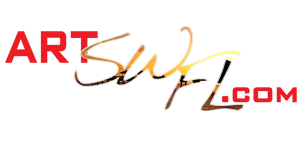 Just this past week, the film received the Louisiana Endowment for the Humanities Award for Documentary Film.